The shearling coat epitomises the textural aesthetic of this season, an ultra-luxurious cover-up it's the chicest way to keep super-snug this winter. 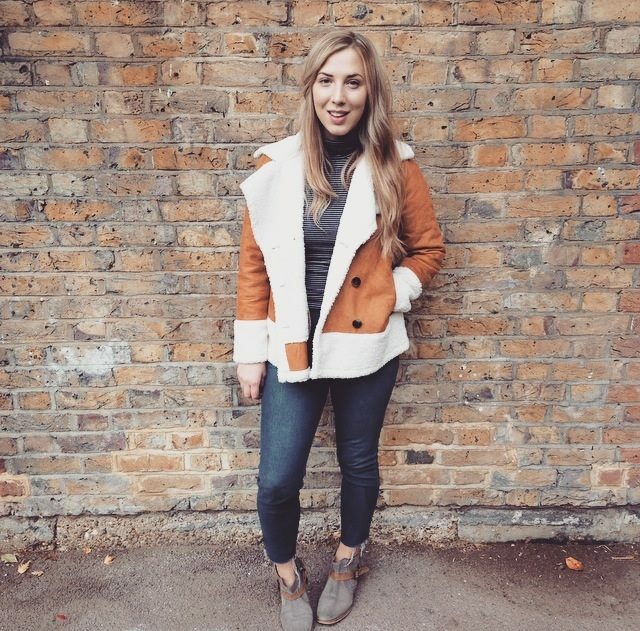 After making an appearance on a multitude of AW15 catwalks, from Coach to Chloé, the shearling coat is certainly big news this season, evoking the glamorous spirt of the 70s its a trend that the high street have embraced wholeheartedly. 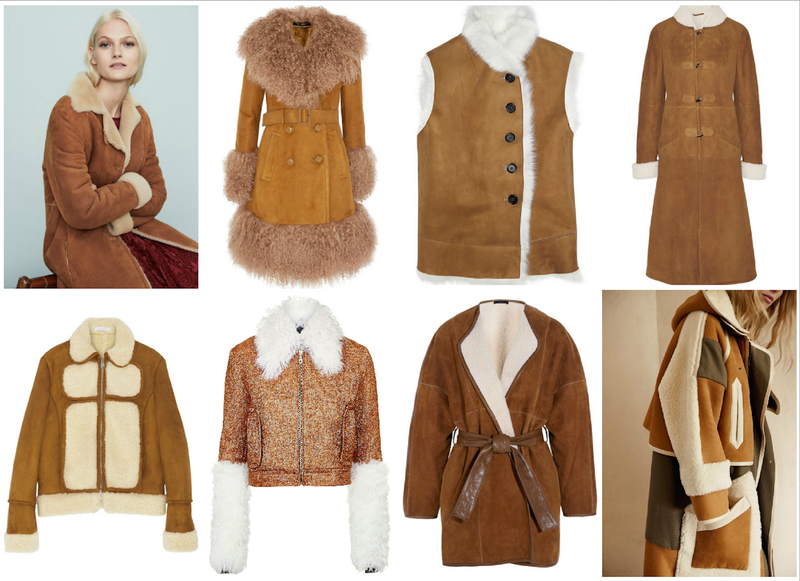 Think and channel Penny Lane from 'Almost Famous' for ultimate coat inspiration when you're searching for yours this winter. I was really inspired to try out this trend after going for drinks with a friend who was wearing her mum's original sleeveless shearling jacket. 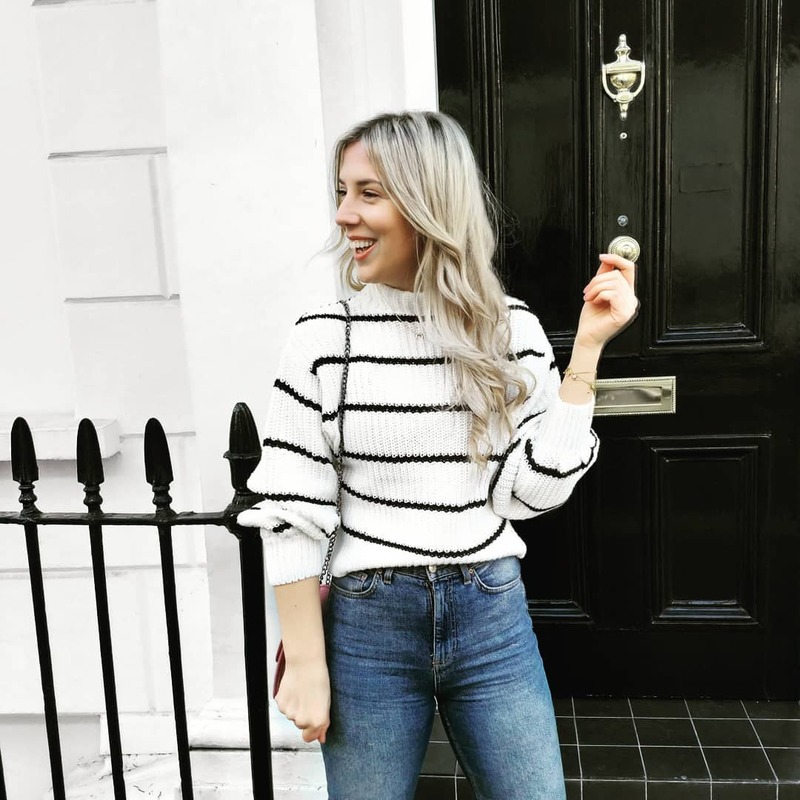 This style from South at Very.co.uk is super cosy, it's boxy fit means it layers easily without bulking. Fully lined with shearling panels at the collar, cuffs and hem it'll definitely keep you cosy this winter. Wear yours layered over a turtleneck sweater and flared jeans for ultimate 70s cool.